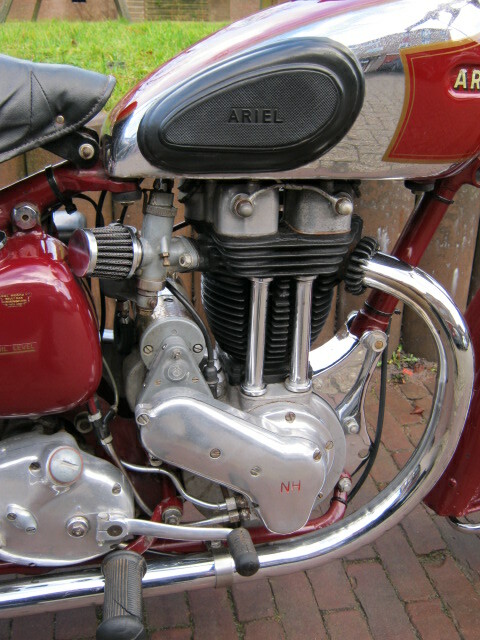 Very original Ariel NH 350, with the rarer sprung rear frame. 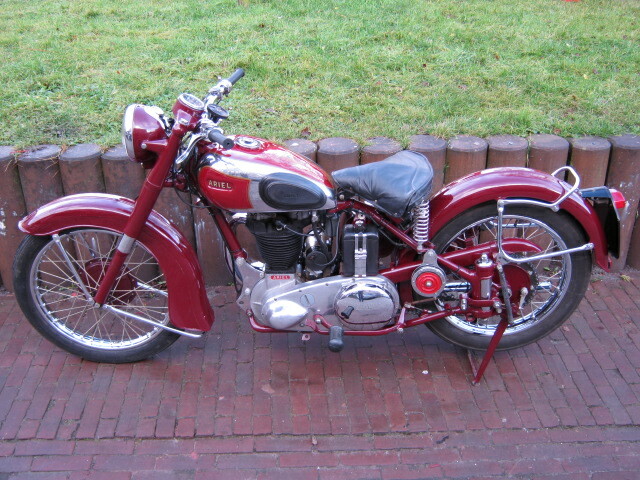 Bike is a very nice and unrestored condition, with a nice patina. Complete with the old Dutch logbook, witch proves that engine- and frame nrs are the original ones. Rides and runs well. Chrome on fueltank very little rusted.